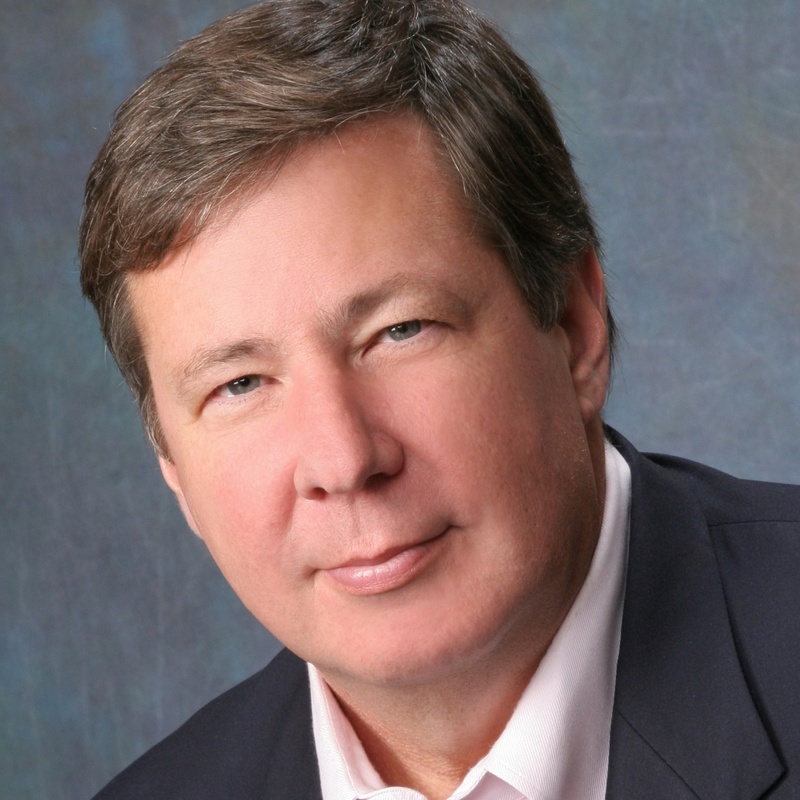 Dan McDade founded PointClear in 1997 to help B2B companies with complex sales processes drive revenue through lead generation, qualification and nurturing. For close to 20 years, he’s been instrumental in developing strategies that assure 100% of leads delivered to client sales organizations are fully qualified to client specifications. Dan is the author of The Truth About Leads, a book about how to focus lead-generation efforts, align sales and marketing, and drive revenue. He also wrote From Chaos to Kickass, an ebook detailing benefits of sales and marketing optimization; and he authors the blog ViewPoint. The Sales Lead Management Association named Dan one of the 50 Most Influential People in sales lead management for five consecutive years. 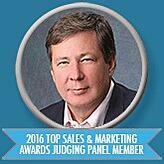 In addition, he was named one of the Top 50 Sales & Marketing Influencers for three years by Top Sales World. 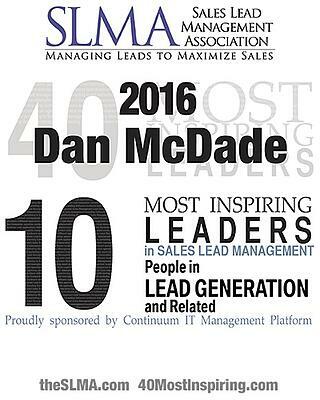 In 2016, Dan was named one of the Sales Lead Management Association's Top 40 Inspiring Leaders for the category of Lead Generation.